IBARAKI (TR) – A body found buried in a field in Kamisu City earlier this week belongs to a missing female university student, police said Thursday, reports NHK (Feb. 1). 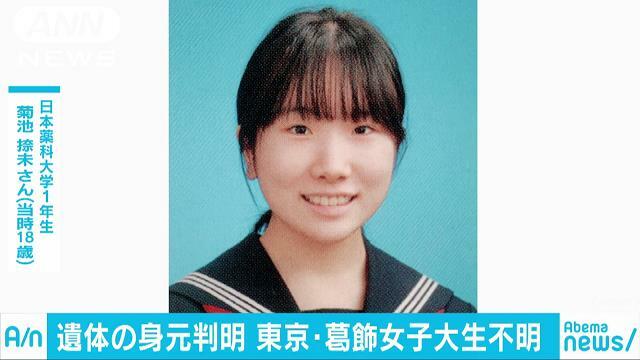 Using fingerprint information, Tokyo Metropolitan Police confirmed the body is that of Natsumi Kikuchi, a 19-year-old resident of Tokyo’s Katsushika Ward who went missing last year. 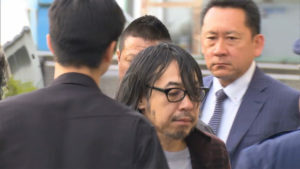 Also on Thursday, police arrested Koichi Hirose, 35, of no known occupation, after he admitted to burying the body in the field near the coast — about 13 kilometers from his residence in Kamisu — during questioning. 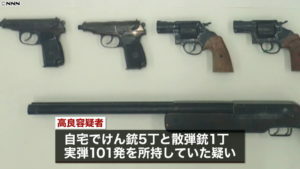 On Friday, police sent Hirose to prosecutors on suspicion of abandoning a corpse. Hirose has also confessed to killing Kikuchi. “I killed the girl I met on [an internet] bulletin board site after she started getting noisy,” the suspect told police. “I then buried her body.” He also said that the killing took place inside his vehicle. 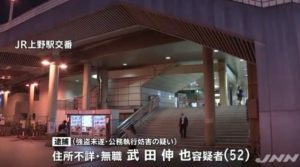 On November 20, Kikuchi went by train from JR Ayase Station to Kamisu after attending class at her university in the capital. After exiting JR Kashimajingu Station, Kikuchi boarded a taxi for a convenience store nearby. She then went in the direction of the residence of the man who began undergoing questioning on Saturday, police said previously. At around 11:00 p.m. that night, Kikuchi last exchanged messages with family and friends on her smartphone via the application Line. Her family reported her missing with the Ayase Police Station on November 22. Police took Hirose in for voluntary questioning beginning on January 24. During the conversations, he said that he did meet her in front of his residence. “But she left immediately. I don’t know where she went,” he told police. Hirose later changed his story. He also said that he threw Kikuchi’s phone into a river. The arrest is the second for Hirose. 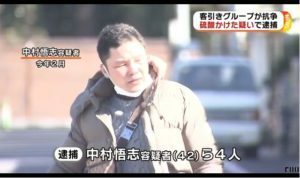 In April, 2017, Ibaraki police arrested him for paying an underage girl he met via a social-networking service to perform acts deemed obscene. The suspect was accused of violating the anti-child prostitution law. It is not known whether he was convicted.